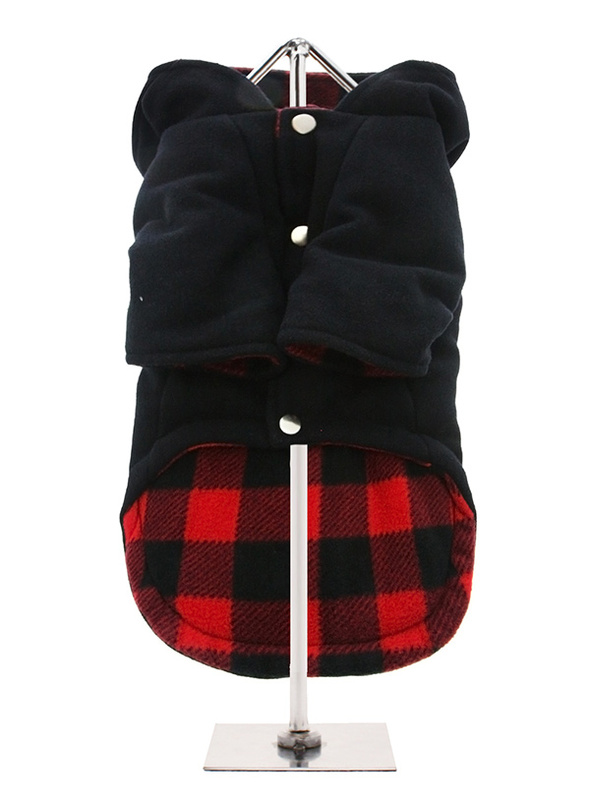 This classic essential has a contemporary look with attached fold flat hood. With beautiful detailing such as the three faux toggles this coat will provide your dog with a fashionable coat to keep the cold weather at bay. 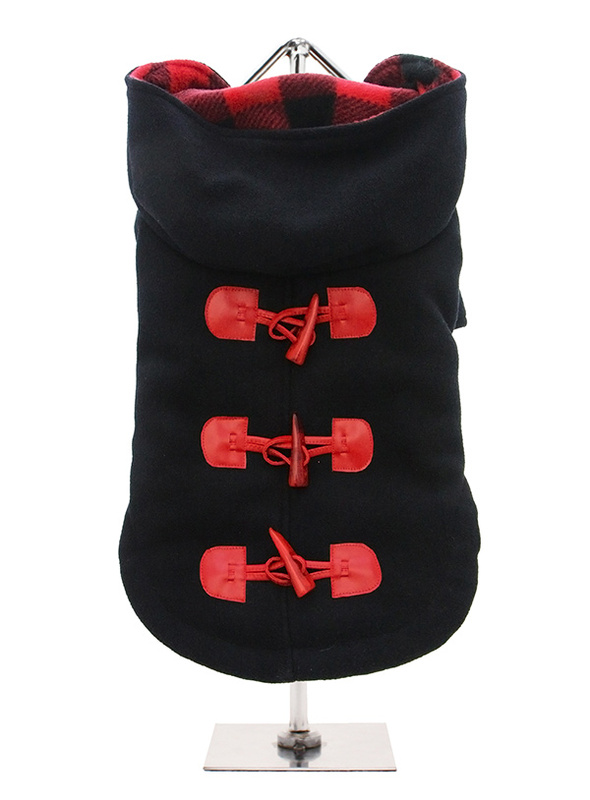 It's a perfect fit plus great quality and you have a coat that is second to none. 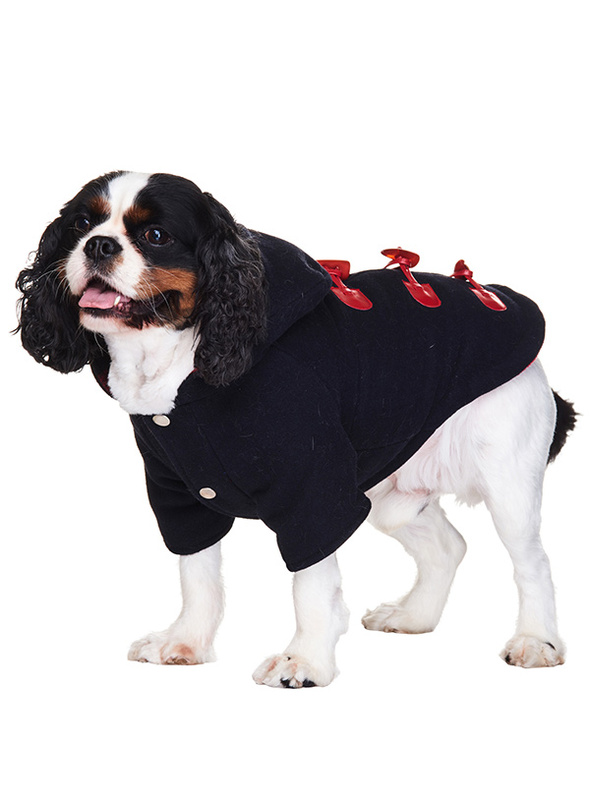 A truly classic coat to see your dog through the season ahead and beyond.